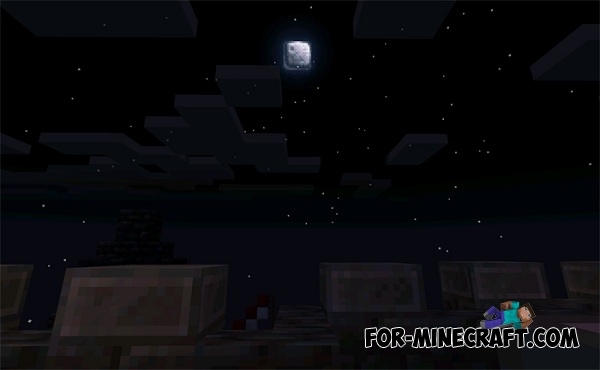 Wayukian Pack - wonderful texture pack for Minecraft Pocket Edition 0.12.1, which combines medieval features. 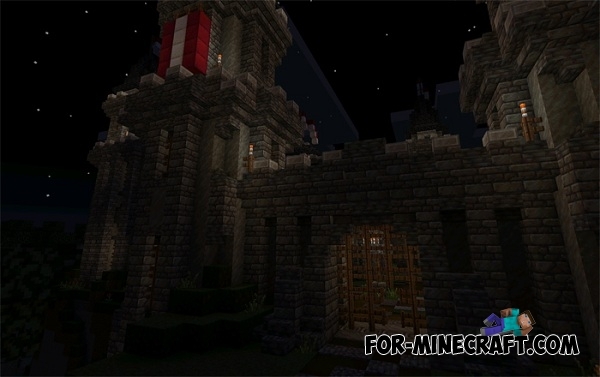 Texture pack ideal for the map with castles or some RPG maps. 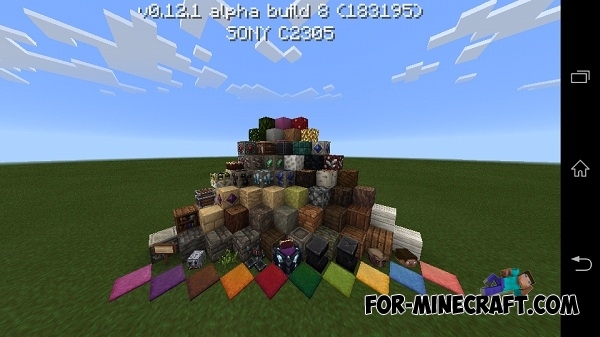 Wayukian Texture Pack with installed textures (16x16). Textures really stunning. Everything is made in the style of the Middle Ages that will please many players. 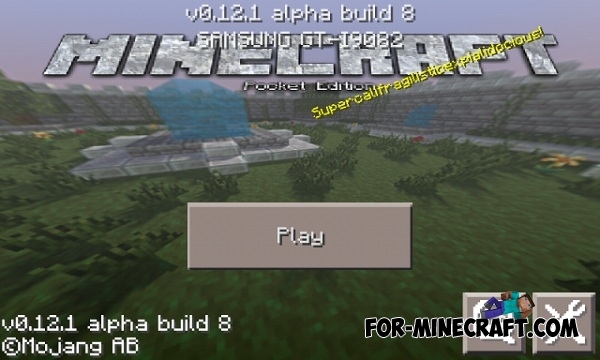 The big disadvantage of the launcher - build 8 (no current for today).